Filter control systems are a type of constant air volume system often found in clean rooms, hospitals, laboratories, and other institutions where clean air is essential. They are employed wherever conditioned air must be filtered just before delivery to the occupied space in order to prevent contamination of a controlled space. 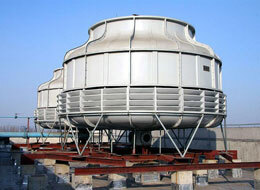 The supply fan blows the air across heating and cooling coils as required and through special micro filters. These filters remove contaminants from the air before it enters the controlled zone. Exhaust fans, sometimes also fitted with filters, remove the air from the zone and channel it to the outside. These fans need to be sized to provide design flow even when the filter is dirty and has its maximum resistance. 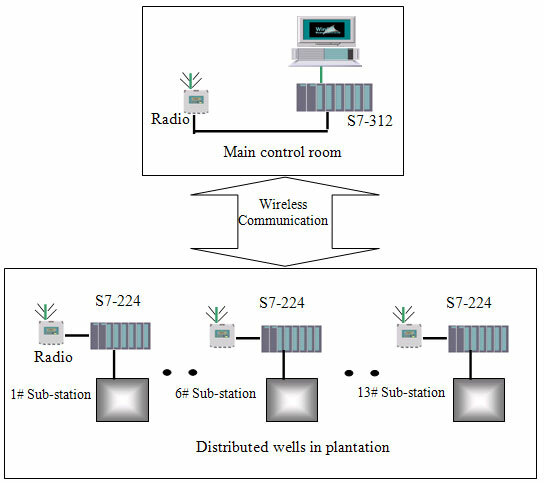 Traditionally, no control is utilized in these systems. Once the system is balanced, no air flow capacity modulation is possible for the system or the fan. When the filters are new, the resistance of the filter is very low. This actually causes air to flow in excess of design conditions increasing energy consumption and decreasing the life of the filters. As the filters become clogged, the resistance increases to the filters maximum rating level, then they are replaced. A differential pressure sensor is commonly utilized to monitor the filters and identify when the filters should be changed. 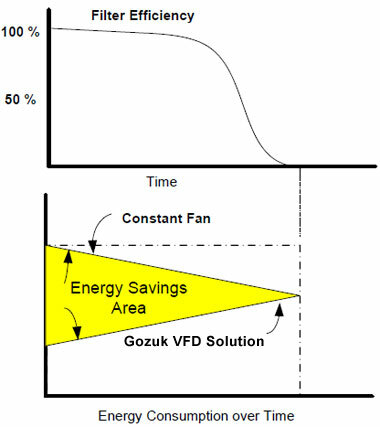 Using a variable frequency drive (VFD) in co-operation with a pressure sensor, the supply fan can maintain a precise flow rate. 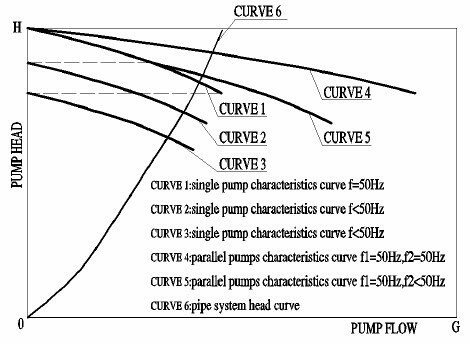 Since the system does not modulate, the pressure downstream of the filter is proportional to flow. 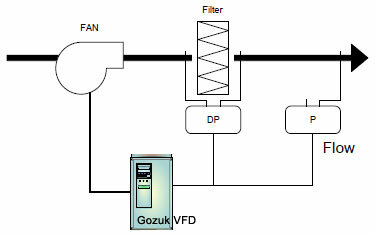 As the filter becomes dirty and its pressure drop increases, the VFD automatically increases the speed of the fan to compensate. In addition to allowing true constant air volume control, the VFD saves energy and provides a soft-start increasing the life expectancy of the filters. Less energy consumption occurs with clean filters, than would occur without the filter control strategy, because the VFD will automatically maintain a reduced flow and lower fan discharge pressure when the filters are clean. More energy consumption occurs with dirt loaded filters, than would occur without the filter control strategy, because the variable frequency drive will automatically increase discharge pressure to overcome filter resistance and maintain a constant flow when the filters are clogged. Dirty filters are recognized when the VFD speed reaches 80% to 100%. The increase in energy consumption with clogged filters is more than offset by the reduction in energy consumption with clean filters. Pressure increase across a filter is not linear with filter dirt loading - 85% to 90% of the filter life occurs at less than 40% of the filter final pressure drop. Therefore, most of the filter life span contributes little to filter pressure drop increase (see the Figure). A strategy of keeping the flow constant, raising the fan discharge pressure only when needed, will produce energy savings as well as significantly extending the life of the filter. Typically, these systems are considerably oversized by a "safety" factor, which means design airflow is reached at less than 100% fan motor speed, adding to the potential savings.